Every Pokemon is interesting and worth talking about. I don’t play a ton of Pokemon, but I do enjoy the universe and I love learning more about the creatures in it. So, Here’s Another Pokemon! 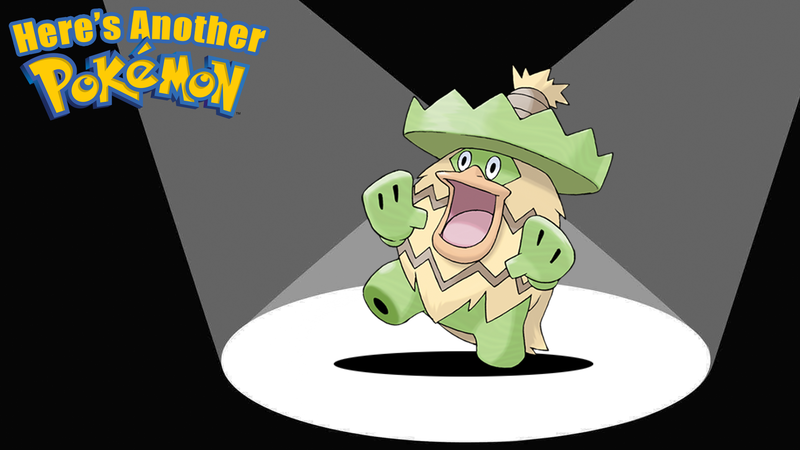 It’s Ludicolo! 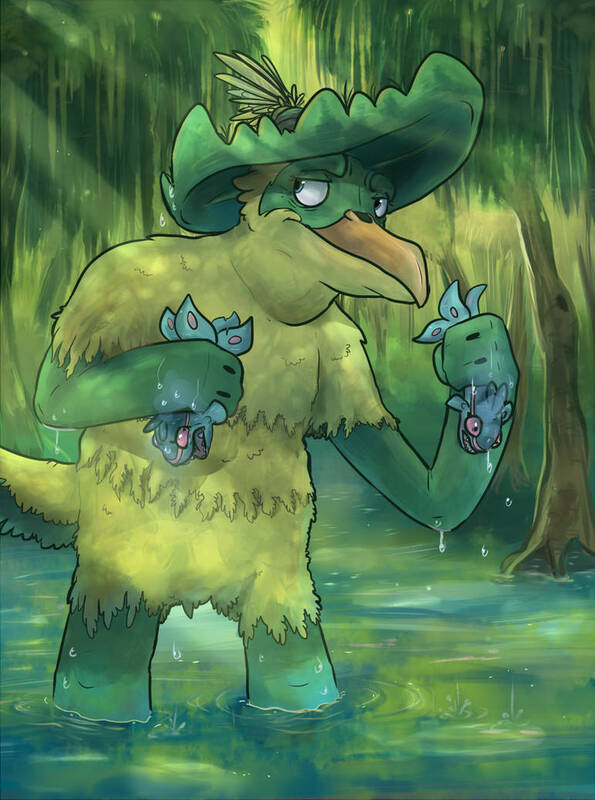 I love that Ludicolo has a hat built into its body. Between that festive body-hat and its colourful exterior, Ludicolo looks like a Pokemon who is ready to party, and party hardy. It’s good they look this way because this Pokemon will be dancing, even if it really doesn’t want to. According to multiple Pokedex entries, Ludicolo will dance whenever they hear the music. This seems like a situation where this poor creature might want to rest or relax and suddenly they hear some 24k Magic and just like that they fill with energy and begin gyrating. If I was a Ludicolo I would buy a pair of noise-cancelling headphones.